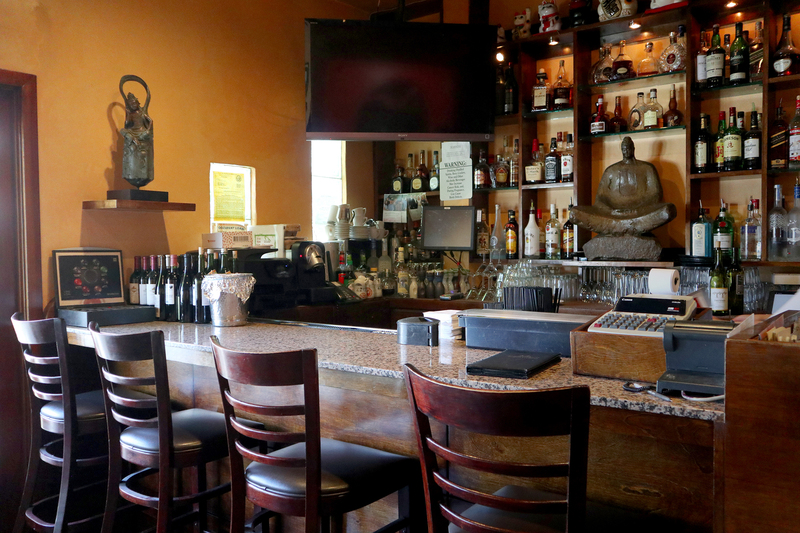 Bamboo Cuisine, centrally located on Ventura Blvd in Sherman Oaks, is known, not just for offering the best Chinese food in Studio City, but also for our family-like hospitality. 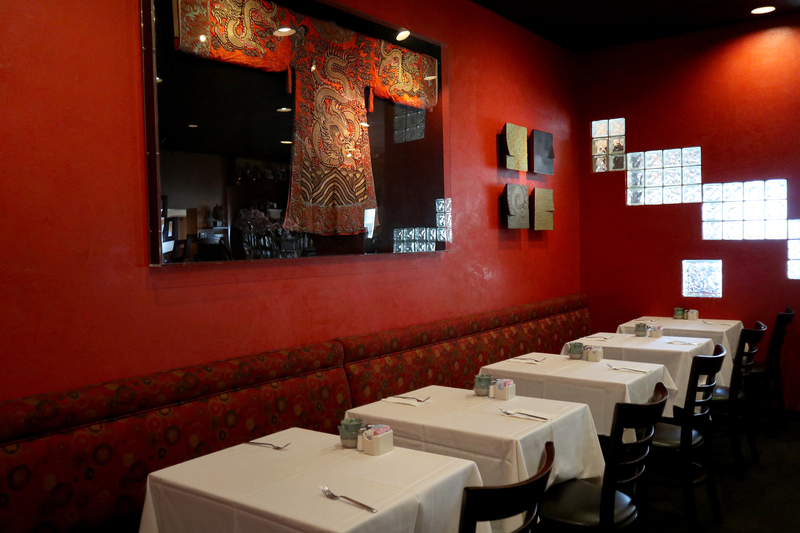 We aim to be your local Chinese Food Restaurant, a home away from home. Bamboo Cuisine is available for private events, including anniversaries, wrap parties, wedding showers, birthdays, office parties and more. In addition to our delicious menu, we have a full bar with some of the best cocktail offerings in Sherman Oaks. There are three dining areas which can seat a total of 175 people. The rear room's ornate partition doors can be left open to provide more space, or closed for privacy. 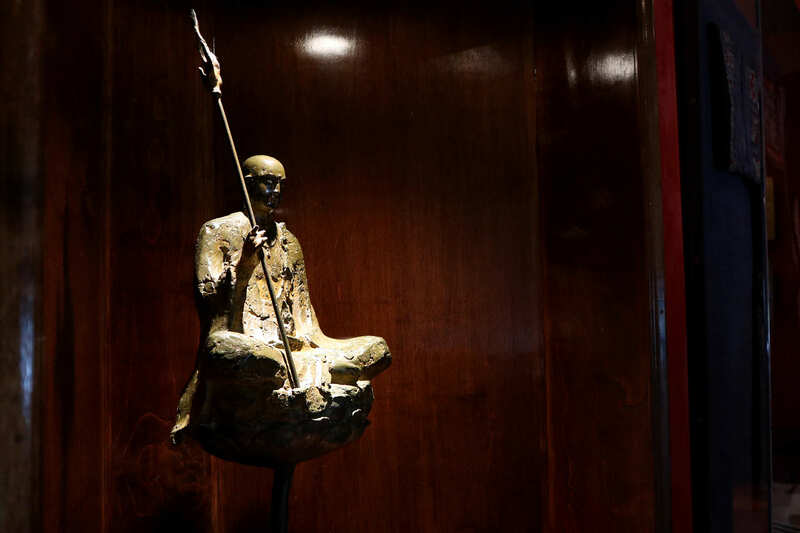 Our private room, adorned with traditional Chinese flair, can easily seat 60, providing the intimacy that some events and occasions call for. So, if you're looking for a restaurant or bar to host your next private event, party, anniversary, or get-together, than contact us — we'll turn your night into a delicious memory that'll last a lifetime. 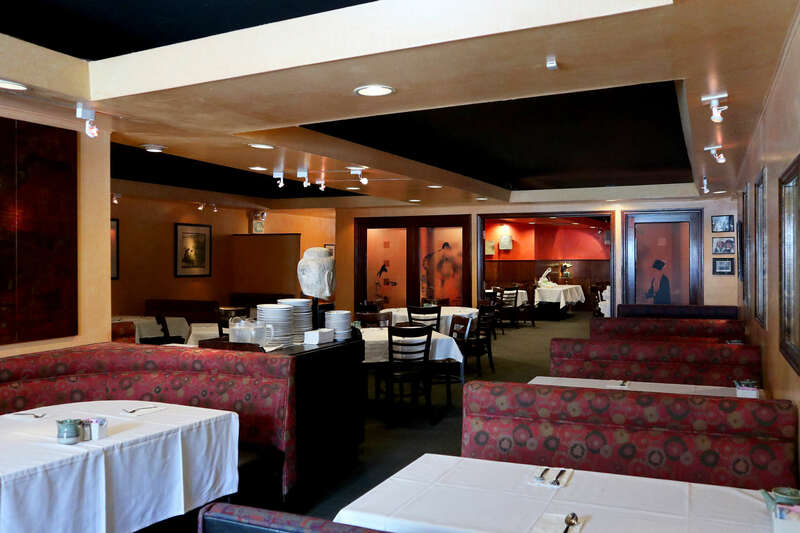 And if you want the best Chinese food in Sherman Oaks brought to you, then you're in luck, because we also cater parties of all sizes. Just contact us, and we'll take care of the rest! 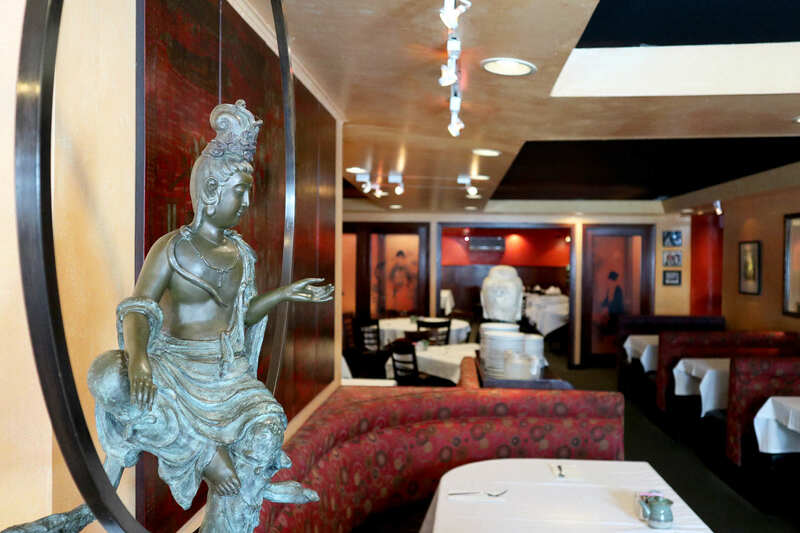 TAKE A 3D TOUR OF BAMBOO CUISINE!